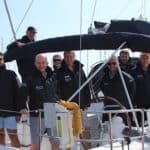 With over 2 decades experience in the corporate sailing industry, Team Tactics can offer you a first class, informed service from initial ideas to fulfilment of the most successful events, giving you the confidence that your guests will enjoy a top class event. 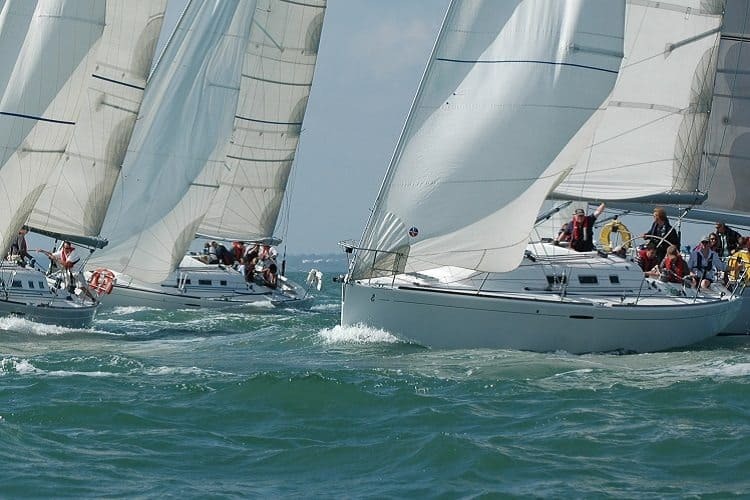 Cowes is one of the longest running regular sailing regatta’s in the world, having started in 1826 and now attracts over 1000 boats and 8500 competitors over the week. 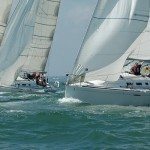 Cowes is one of the premier sporting and social occasions of the year, famous for it’s history, prestige and of course the fireworks held on the final Friday. 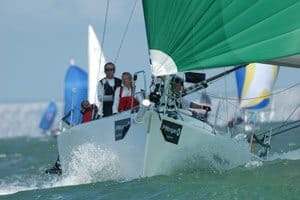 Team Tactics offers the very best of corporate sailing hospitality at Cowes week, where first class catering, superb motorboats and the highest standards provide the perfect venues in which to entertain business clients. 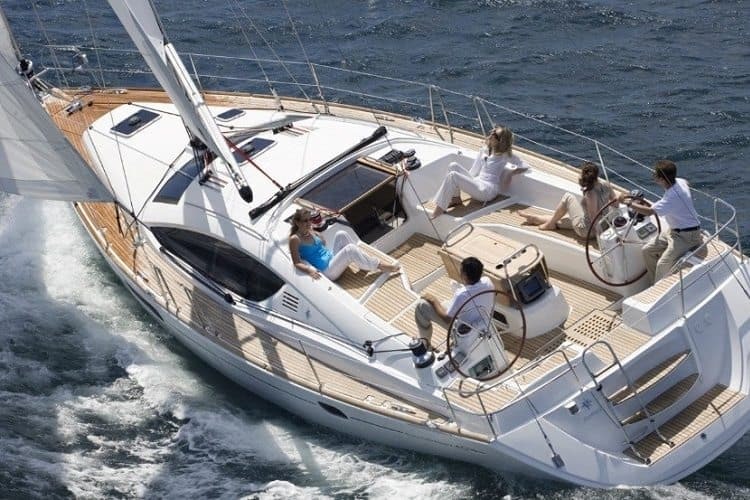 Guests may wish to participate in the sailing experience or just sit back with a glass of champagne and enjoy the day at sea. 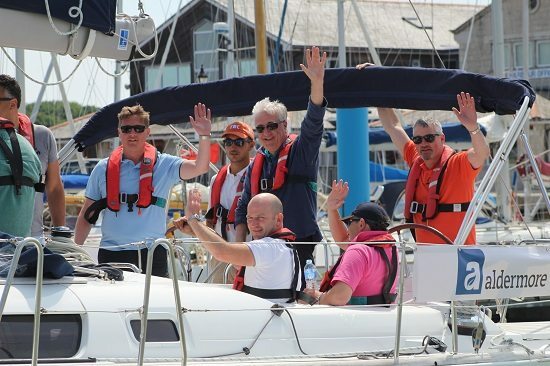 Team Tactics tailor each of our corporate sailing events to your requirements for the day, whether it be a specific start and finish venue, lunch at your favourite restaurant or race formats, we can offer expert advice to ensure a memorable experience at sea. 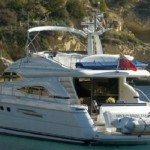 We can provide all the extras from accommodation, transport, crew uniform, corporate gifts, yacht branding and much, much more. 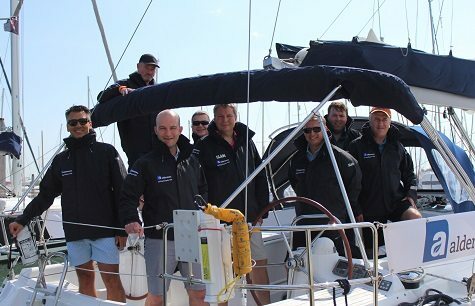 Team Tactics are the specialists in professionally managed corporate events aboard high quality yachts. 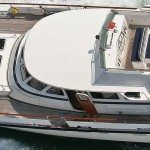 Our excellent selection of yachts and flexible approach to event planning and management means that you have the choices not available from many other companies. 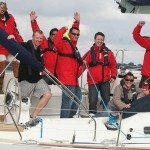 Whatever your requirements, we will ensure that your event is an unqualified success, achieving positive results at a competitive price. 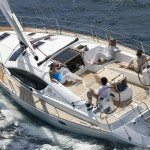 A luxury yacht is the perfect choice for those wishing to learn the techniques of yacht racing and participate in friendly or competitive races, under the guidance of our fully qualified and experienced skippers. 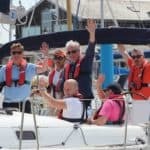 Below you will find a PDF copy of our sample itinerary of a VIP sailing day at Cowes Week, including racing and lunch on the Isle of Wight. Please note this is a sample and we can tailor all the specifics, including race formats, to match your requirements. 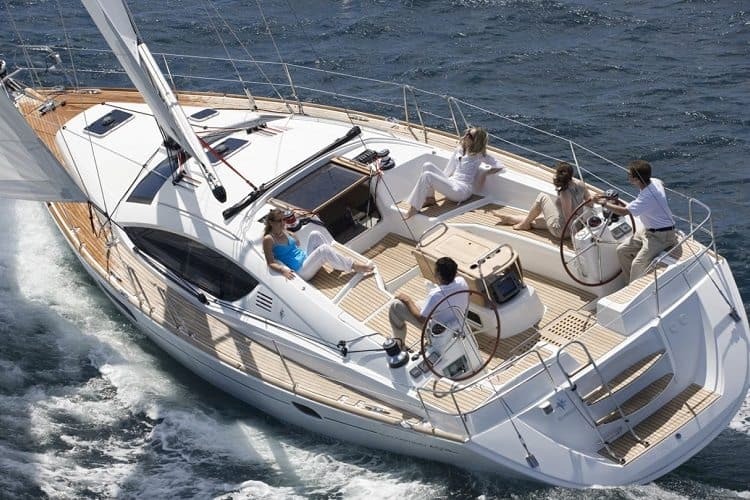 A luxury private motor yacht for the exclusive use of your entire party.Luxury motor yachts are an excellent choice for groups wishing to relax and soak up the electric atmosphere on the Solent during Cowes week. 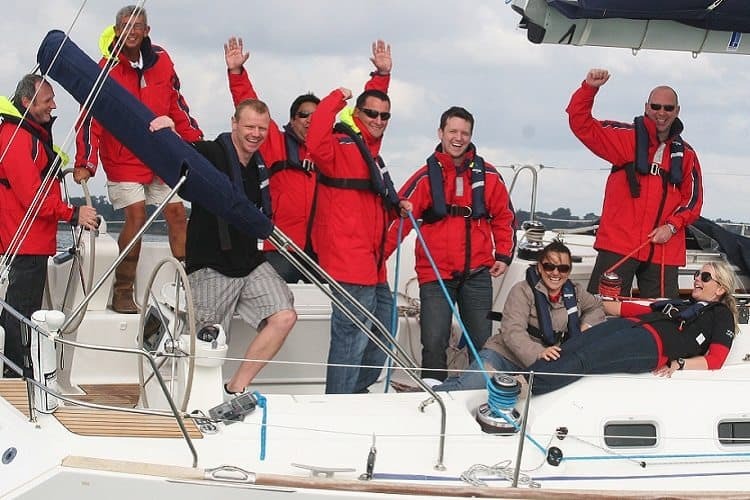 Enjoy Pimm’s and Champagne whilst the experienced crew ensure you get the best views of the day’s thrilling racing. 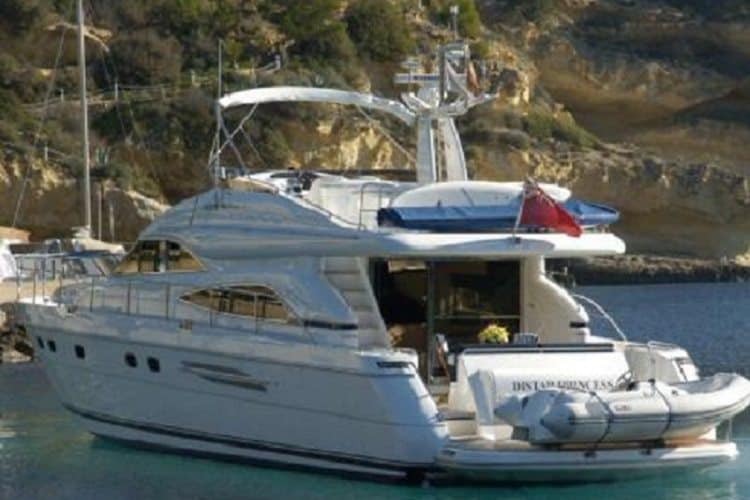 The day commences at the 5 Star Grand Harbour Hotel for a welcome reception, following which you will be transferred by private coach to Ocean Village Marina where your vessel will be waiting for you.